0.84 MB, 1920x1080px, 8.6 secs. 33.16 MB, 3840x2160px, 8.6 secs. 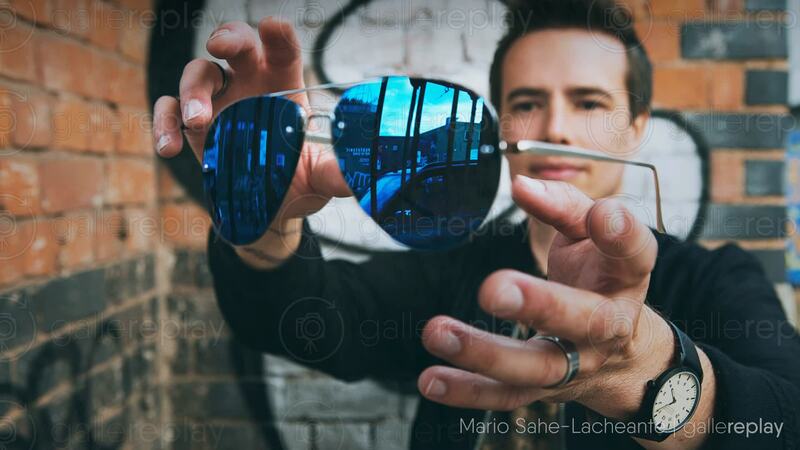 A floating pair of sunglasses reflect a street scene.